As Madridistas we, unfortunately, saw it happen to Raul, his decline only got worse and despite a few comeback years, later on, he was never the same player. 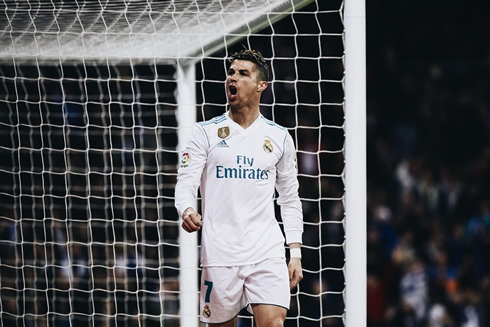 Ronaldo has never shown us that he wasn't at his current level, but with only four goals in the league in January, it was a cause for concern. 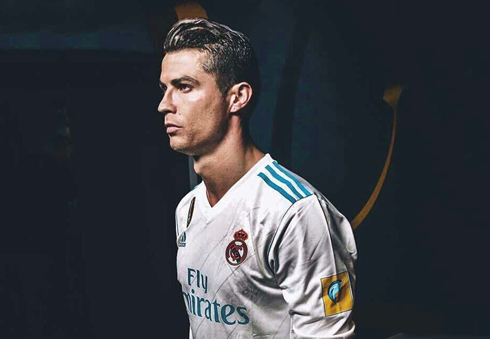 Of course, his UEFA Champions League form was never in question, even in his down year he was able to net in each game of the group stage, breaking the record but his inconsistency in La Liga and his palpable anger on the pitch at himself was disconcerting for the fans. Then came 2018, the "noodle" hairstyle and of course top form Ronaldo. 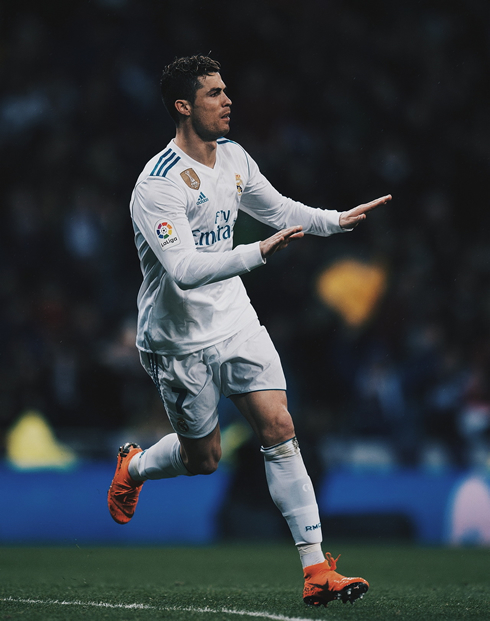 He now sits at an incredible 37 goals in 35 matches for Madrid this season. He's scored 17 in 8 matches and has already shocking passed Luis Suarez for second in the Pichichi race. At 22 goals, he only sits 3 behind the leader Messi, not even taking into account the five matches he missed earlier in the season. It seems that early suspension was actually far more detrimental that we may have realized, as Ronaldo couldn't find consistency. All that's left for him now is the Champions League, but it's his tournament and winning it three times in a row would be a tremendous achievement. He's also on track to break another record as well (the one he holds), for most goals in the tournament. Now he's off to the international break, as Portugal continue to gear up for the 2018 FIFA World Cup, which will be held in Russia. 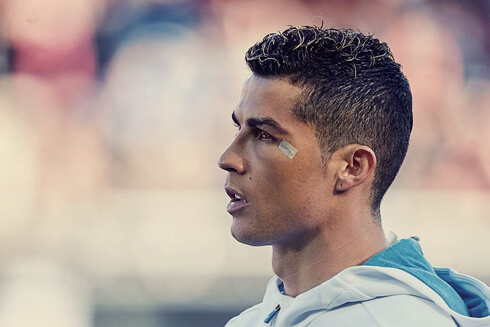 There is a lot of 2018 left, but this could become an iconic and career-defining year for the man they call CR7. Cristiano Ronaldo next game for Portugal is on March 23 of 2018 against Egypt. You can watch Juventus live stream, Portugal vs Egypt, Germany vs Spain, Netherlands vs England, China vs Wales, and France vs Colombia, all matches provided from our live football game pages.